Welcome To Master and Sylvania! 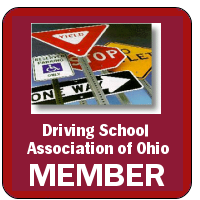 Master and Sylvania Driving School is Northwestern Ohio's premier school for driver's education. 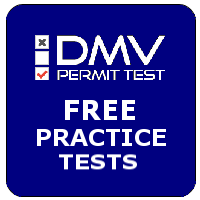 For 21 years, we have been preparing drivers of all ages to become successful behind the wheel. 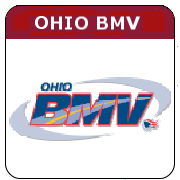 With over 25 locations in northwest Ohio, Master and Sylvania Driving school is educating the drivers of tomorrow! 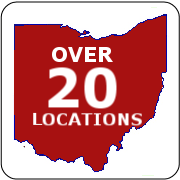 For more information on locations nearest to you, check out the "locations" menu above. 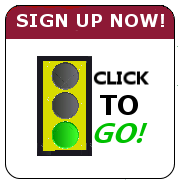 If you have any questions send us a message via our contact page!